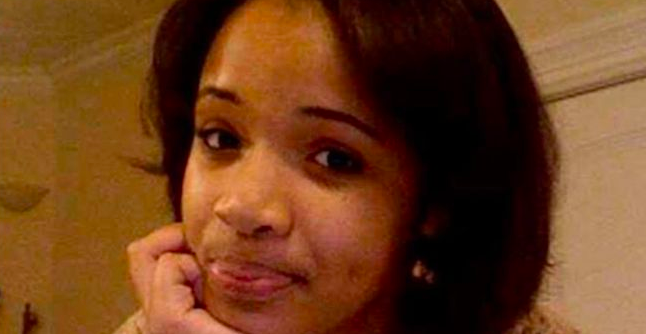 After six long years, Hadiya Pendleton’s family finally has some semblance of justice and closure. Convicted gunman Micheail Ward, 24, received an 84-year prison sentence for the gang killing that took place in broad daylight in the South Side of Chicago in 2013. According to the Chicago Tribune, Ward won’t even be considered for parole until he is at least 100 years old. You may remember this heartbreaking story as Pendleton, who was 15 years old, was unintentionally gunned down shortly after returning home from performing in former President Barack Obama’s second inauguration. The incident was one of many that put the violence in Chicago into the national spotlight. Pendleton’s mother, Cleopatra Cowley, told the publication that the sentencing gives the family a bit of peace. “It’s been a lot of back and forth … dealing with the uncertainties of what the trial could have been and the sentencing, so now there’s a little bit of closure to that part,” Cowley said. Ward is still claiming to be innocent — even after previously confessing to the being involved with the shooting. He plans to appeal the conviction.